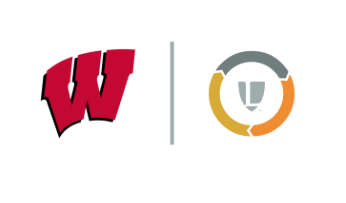 University of Wisconsin and Legends have announced a first-of-its kind, multi-year partnership with the school’s athletic department to streamline initiatives across general ticketing, premium seating, annual fundraising, marketing and business intelligence capabilities into one integrated platform. 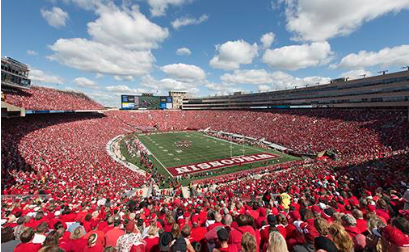 University of Wisconsin (UW) engaged Legends through its U.S. research arm, CSL, in 2015 to conduct a comprehensive study incorporating a survey and series of focus groups to solicit direct market feedback from ticket holders, alumni and Badger fans on the future of Camp Randall Stadium. Legends will continue to assist UW with planning of the upcoming renovation of Camp Randall Stadium. In addition, Legends will be responsible for all sales and marketing, planning and premium seating strategy. Legends will also implement its robust technology, data and analytics structure to complement and support across every element of the partnership. Legends is proud to team with the University of Wisconsin. Through close collaboration with the team at Wisconsin, Legends will leverage its unique partnership development strategy to help position Wisconsin’s program for long-term success. There are a lot of opportunities to be embraced by our athletic department. Legends’ experience and innovative approach make them a great partner for us. We are excited about what lies ahead. 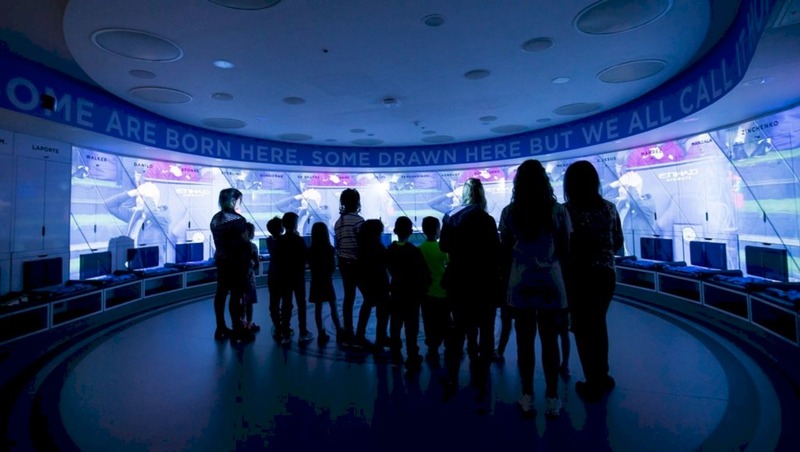 Legends is at the forefront in advising university athletic departments to identify opportunities to enhance fan experiences in venue and maximise initial capital and annual revenues on new and renovated facility projects, having partnered on more than US$2bn in projects over the last five-years. Entering into partnership with Legends will help us to fulfill one of our most sacred duties, which is to ensure that we are building a sustainable financial infrastructure that will allow us to continue to provide educational opportunities for our student-athletes. I truly believe that this is a transformational moment for Wisconsin Athletics. Having had the opportunity to work alongside of and get to know Chris McIntosh, Mario Morris and the entire Wisconsin Athletic Department team, their vision is clear. They are focused on embracing new and innovative strategies both on and off field. This approach is rooted in their unwavering commitment to continue to offer an exceptional experience for Badger student athletes long into the future. 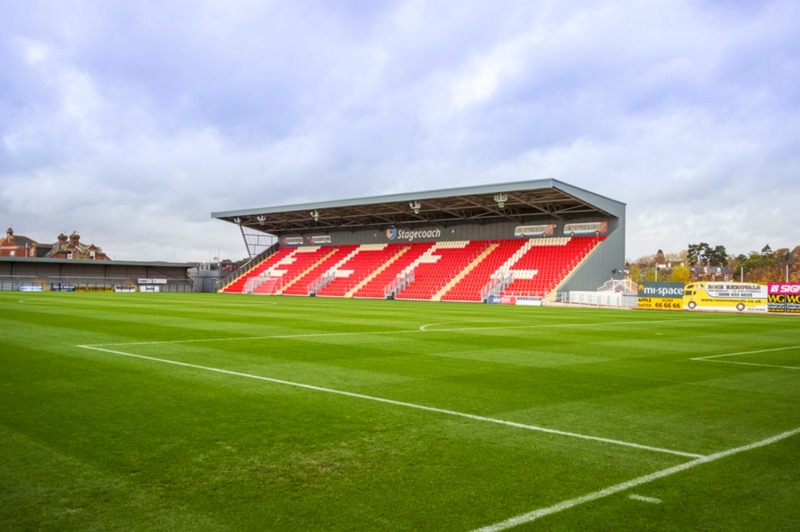 An industry leader in developing and optimising unique platforms for its clients and partners, Legends represents and manages premier venues across professional sports, events and collegiate partners, including AT&T Stadium, Yankees Stadium, Banc of California Stadium, Los Angeles Stadium & Entertainment District, Las Vegas Raiders Stadium, University of Notre Dame, and nearly forty Live Nation properties. The University of Wisconsin, a charter member of the Big Ten Conference, provides educational and athletic opportunities to more than 800 student-athletes who participate for the school’s 23 intercollegiate teams. Badger student-athletes currently carry a 3.1 cumulative grade-point average and Wisconsin has played in more combined football bowl games and NCAA men’s basketball tournaments than any school in the nation since 1996. Nearly 650 Wisconsin student-athletes accumulated more than 325 days of community service in 2018.